Our friends at Trojan Vision’s sports talk show, The Water Cooler, sat down with freshman guard Julian Jacobs. 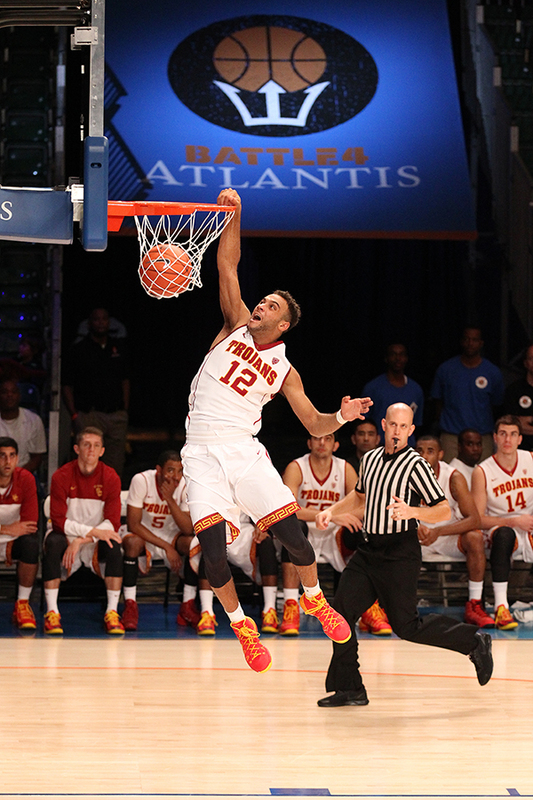 Jacobs has made an immediate impact at USC. He leads the team in assists, and is third in rebounds. He has also turned heads with several ferocious dunks. Thank you to Darian Nourian and Law Murray for providing the video.